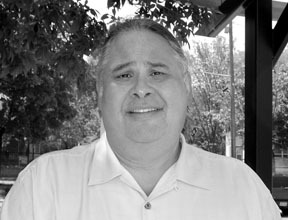 Michael Goze (Ho-Chunk) has been selected as the new President and CEO of the American Indian Community Develop-ment Corporation in Minneapolis. The appointment is part of a larger transition for the organization. Goze has worked in real estate and in chemical health and dependency. and affordable homes to special needs Native Americans and elders. of the income comes from contracts for services,” he said. Chief Operating Officer to assist in the day-to-day operations. Homelessness was formed from a Homeless Assistance Act initiative. better assistance to American Indians on the streets and in shelters. served as AICDC President and CEO until this spring. Street Outreach, which assists chronically homeless Native people.